First of all Thank you for Visiting Our Web Site AptGorilla.com – The Goal is to Add value to the Visitor. We specialize in Leasing Luxury Apartments Communities who work with Different Issues. This site is a work in Progress and a Labor of Love – I will soon work in the About Page and write about how and why I started Apartment Gorilla. 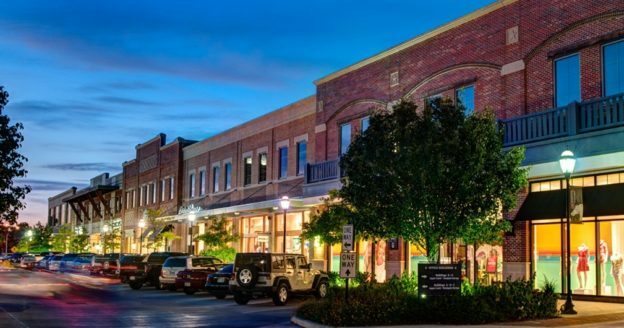 There are close to 100 Apartment Communities in the Energy Corridor – CityCentre-Briarforest Area- One of my Favorites – I personally love CityCentre for the Restaurants and Shopping. There I go wandering; Energy Corridor / CityCentre / Briarforest includes the following but not limited to Zip Codes – 77024, 77084, 77079, 77077. Several main streets like Beltway 8, Westheimer, I-10, Wilcrest, Memorial, Briarforest and many many more. Once again thank you for Visiting our Site- We Specialize in Leasing Luxury Apartment Communities that work Issues like; Bad Credit, Broken Lease, Eviction, Foreclosure, Late Pays, Bankruptcy. Background issues like Misdemeanors etc. 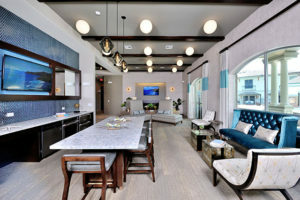 This entry was posted in Bad Credit, Broken Lease, Energy Corridor / CityCentre / Briarforest, Gorilla Approved, Houston Apartments, Luxury Apartments and tagged 77024, 77043, 77077, 77079, 77084, Bad Credit, Briarforest, Briarforest Apartments, Broken lease, CityCentre, Energy Corridor, Houston CityCentre Apartments, Memorial, Memorial Apartments, Westheimer on September 26, 2016 by apartmentgorilla. 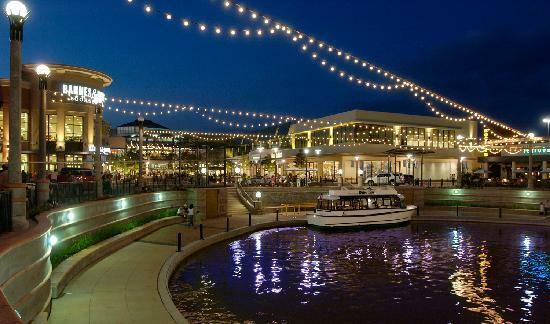 There are over Forty apartment communities in The Katy Texas area. Only eighteen Katy communities advertise they will accept or work with a Broken Lease. What Katy Apartment communities are going to accept a Broken Lease, and under what conditions? This is what the Apartment Gorilla and staff are here for. We know what well managed Katy apartment Communities will work with us regarding a Broken Lease. 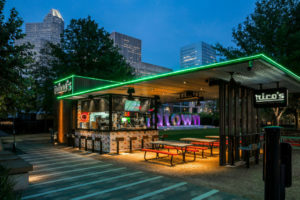 Furthermore we also know of some The Katy communities that don’t advertise will work with a Broken Lease; however, they will work with a Broken Lease. In most cases a Broken Lease will have to be over One year. Our Houston Apartment Locator Service specializes in Broken Leases is FREE; The Houston Apartment Communites pay us a commission. We are Texas licensed Real Estate Agents, that specialize in finding Houston Tx. Apartment Communities that work with and accept broken leases and or bad credit. The Apartment Gorilla will not have a problem finding you an Apartment in Houston, San Antonio, Dallas or Austin. Some of the information that will be needed will be as follows. How old is your broken lease? How much is still owed on your broken lease? Do you have good rental history since? Do you have more than one broken lease? Do you have verifiable ncome of three times the rent? Find or Locate Houston Apartments that will accept or take a Broken Lease; not a problem. 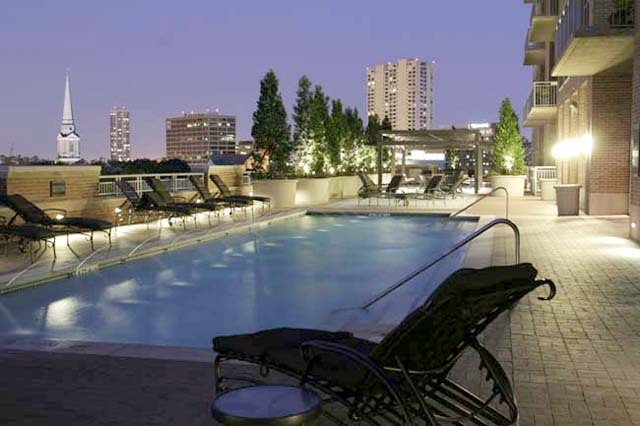 Find or Locate Dallas Apartments that will accept or take a Broken Lease; not a problem. Most broken lease situations will have to be more than one year old. 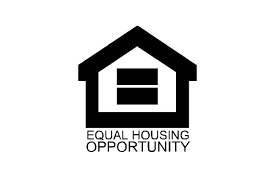 In some cases apartments require a payment plan to be in place with the apartment community that is owed money. If you have more than one broken lease it will be difficult finding you an apartment. Remember I will know apartments that will take most broken lease situations if you have verifiable income of three times the rent. This entry was posted in Gorilla Approved, Houston Apartments, Katy Apartments and tagged Broken lease Bad Credit Apartments Katy, Katy apartments that accept a broken lease on September 25, 2016 by apartmentgorilla. 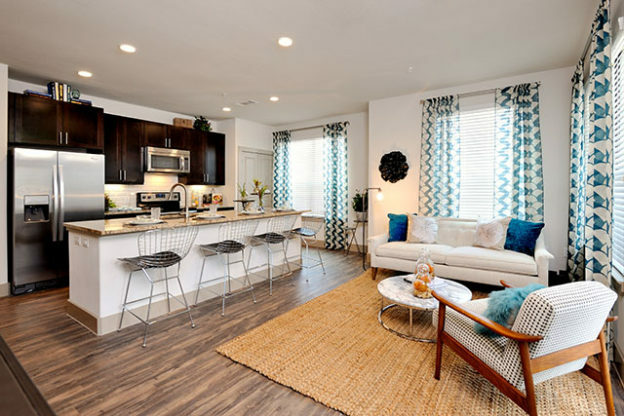 Energy Corridor’s Mid Rise Living is HERE! Gas Range Cooking, Pendant Lighting, Stainless Appl. This entry was posted in Bad Credit, Broken Lease, Luxury Apartments and tagged 77043, 77079, AG96, Energy Corridor on September 21, 2016 by apartmentgorilla. This entry was posted in News and tagged Bad Credit, Conroe Apartments, Spring Apartments, The Woodlands Apartments on September 21, 2016 by apartmentgorilla. What Broken Lease Apartments Houston are going to accept my broken lease, and under what conditions? This is what the Apartment Gorilla and staff are here for. We know what well managed Houston Apartment Communities will work with us regarding a broke lease or bad credit. We also know of Houston Apartment Communities that do not advertise they will work with a broken lease or more than one broken lease. Our Houston Apartment Locator Service specializes in Broken Leases is FREE; The Houston Apartment Communities pay us a commission. We are Texas licensed Real Estate Agents, that specialize in finding Houston TX. Apartment Communities that work with and accept broken leases and or bad credit. Most broken lease situations will have to be more than one year old. In some cases apartments require a payment plan to be in place with the apartment community that is owed money. Furthermore If you have more than one broken lease it will be difficult finding you an apartment. Remember I will know apartments that will take most broken lease situations if you have verifiable income of three times the rent. Northwest Houston Apartments that will accept or take Bad Credit. Jersey Village Apartments that will accept or take Bad Credit. Champions Area Apartments that will accept or take Bad Credit. 1960 Area Apartments that will accept or take Bad Credit. Woodlands Apartments that will accept or take Bad Credit. Humble Apartments that will accept Bad Credit. Spring Apartments that will accept or take Bad Credit. Houston Apartments that will accept or take a Broken Lease. Northwest Houston Apartments that will accept or take a Broken Lease. Jersey Village Apartments that will accept or take a Broken Lease. Champions Area Apartments that will accept or take a Broken Lease. Woodlands Apartments that will accept or take a Broken Lease. Spring Apartments that will accept or take a Broken Lease. This entry was posted in Apartments, Bad Credit, Broken Lease, Luxury Apartments and tagged Bad Credit, Bad credit apartments Houston, Broken lease, Broken Lease Apartments Houston, Eviction, Houston Apartments Broken Lease OK, Houston Apartments that work with a broken lease on September 20, 2016 by apartmentgorilla. There are over two-thousand apartment communities in the Houston area. Only about ten percent of the Houston apartment communities advertise they will accept or work with a broken lease. What Houston Apartment communities are going to accept my broken lease, and under what conditions? This is what the Apartment Gorilla and staff are here for. We know what well managed Houston Apartment Communities will work with us regarding a broke lease or bad credit. We also know of some Houston Apartment communities that don’t advertise will work with a broken lease or more than one broken lease. Our Houston Apartment Locator Service specializes in Broken Leases is a FREE Service; The Houston Apartment Communities pay us a commission. We are Texas licensed Real Estate Agents, that specialize in finding Houston TX. Apartment Communities that work with and accept broken leases and or bad credit. The Apartment Gorilla will not have a problem finding you an Apartment in Houston, San Antonio, Dallas or Austin. Some of the information that will be needed will be as follows. How old is your broken lease? How much is still owed on your broken lease? Do you have good rental history since? Do you have more than one broken lease? Do you have verifiable income of three times the rent? 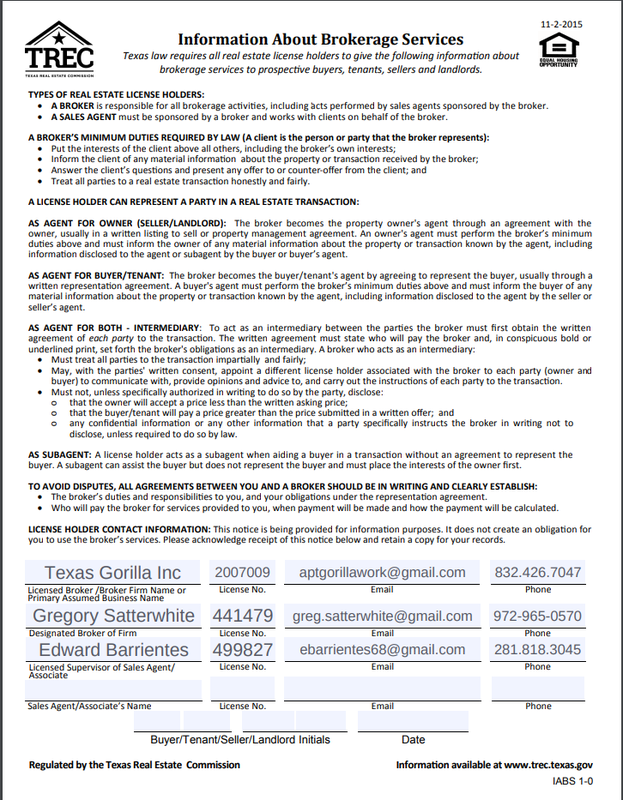 This entry was posted in Bad Credit, Broken Lease, Houston Apartments and tagged Bad credit apartments Houston, Broken Lease Houston Apartments, Houston Apartments Broken Lease OK, Houston Apartments that accept a broken lease on September 18, 2016 by apartmentgorilla. This entry was posted in Galleria Apartments, Houston Apartments on September 13, 2016 by apartmentgorilla.